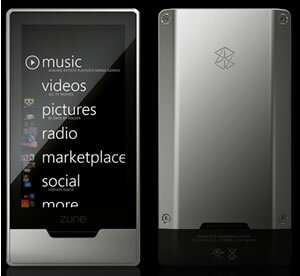 Continue reading Zune HD: Finally Decent Looking But No HD Screen! Posted on 28 May, 2009 28 May, 2009 Author Simon PerryCategories Audio Hardware, Gadgets, Microsoft, Mobile, Personal Media Player (PMP), Wireless2 Comments on Zune HD: Finally Decent Looking But No HD Screen! MBL Returns To Flash, Dumping Microsoft Silverlight. Why? Looks like Microsoft has hit a speed bump in trying to get Silverlight adopted by broadcasters. Some reasons for the Major League Baseball stopping using Silverlight might be coming to light. With 500,000 subscribers, MBL.com is the Web’s most successful subscription service, so well worth taking note of. Continue reading MBL Returns To Flash, Dumping Microsoft Silverlight. Why? 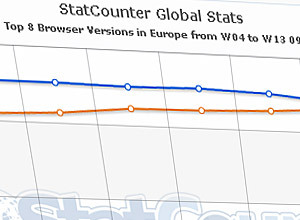 Mozilla’s Firefox 3.0 has now officially become the number uno web browser in Europe, according to the latest figures from StatCounter. 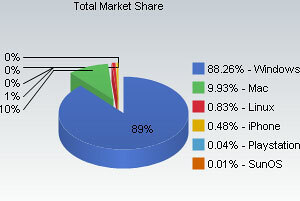 Although Microsoft – once supreme rulers of all things browser-related – still rock the market if you add together all the various versions of Internet Explorer still in use, Firefox 3.0 is the most popular individual browser version. 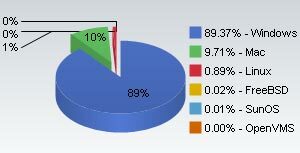 New figures for the operating systems used to access the web show Microsoft registering a rise while Apple’s share takes a bit of a downward shimmy. January has proved to be a good start for Apple, with around 10 percent of Web users running the operating system, according to Web metrics company Net Applications. 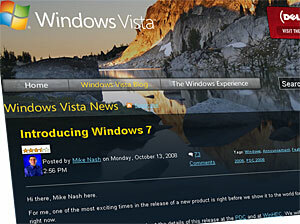 Microsoft’s new Windows 7 OS – currently in its first public beta – also enjoyed a surge of popularity. The company first made the beta available for download on January 10, although it suffered an inauspicious debut, with servers crumbling under the demand. 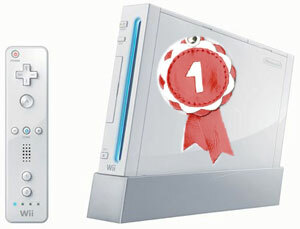 UK sales of video game hardware and software in 2008 have lept to £4.034 billion, so say industry body ELSPA. Looks like fans of video games are refusing to listen to the doom-sayers and have been buying video games in ever larger numbers taking software sales to £1.905 billion. Anyone hoping that the next version of Windows was going to regale under a snappy moniker is in for a bit of a disappointment, with the word coming from the Redmond massive that the seventh version of Windows will go under the name of, err, Windows 7. 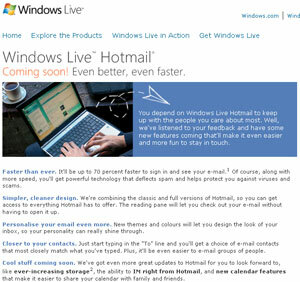 Although our days of using Hotmail ended years ago when Google launched its GMail service offering far more server space, it still remains a hugely popular service, and Microsoft have started to sprinkle some fairy dust over the free e-mail pioneer.